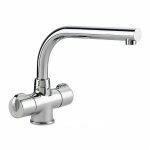 See below for more valuable information including measurements. 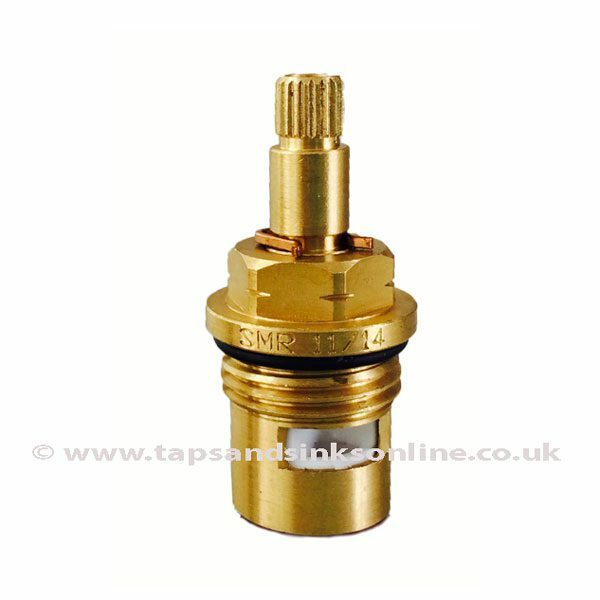 Brass Valve with ceramic discs. 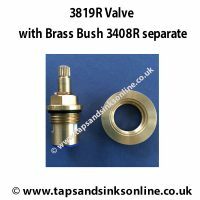 3819R Valve and 3408R Brass Bush attached. 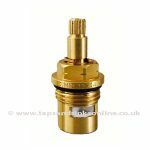 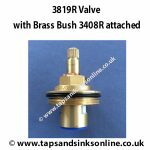 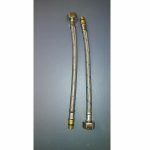 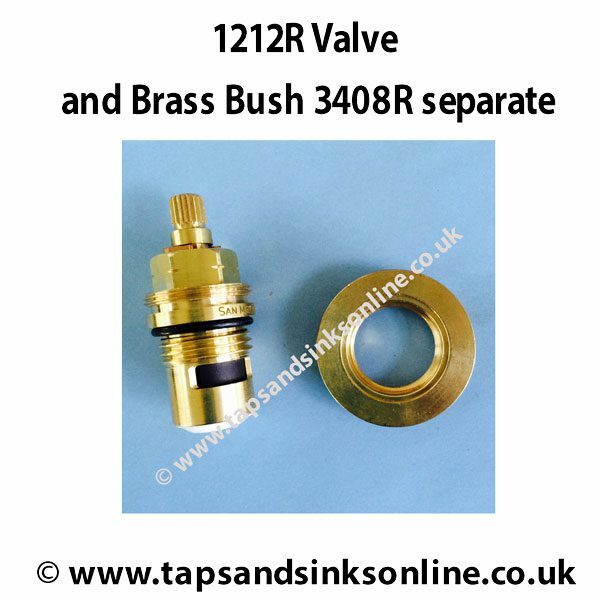 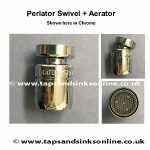 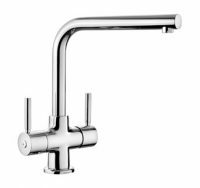 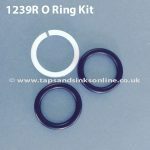 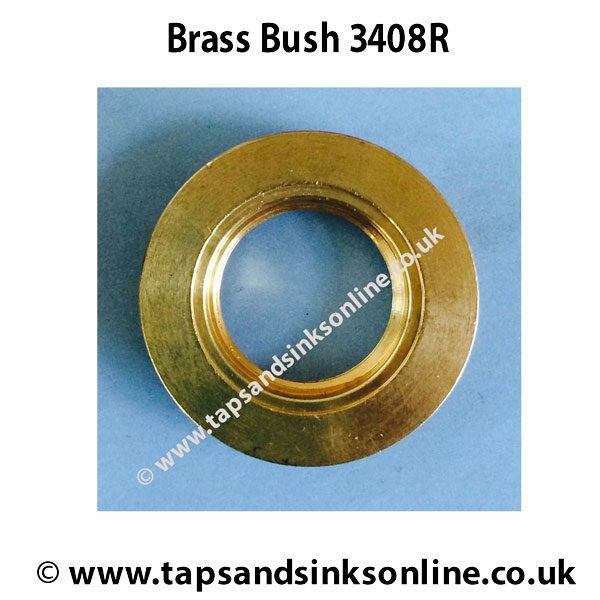 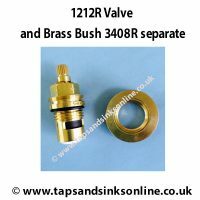 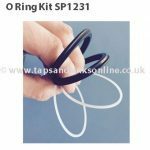 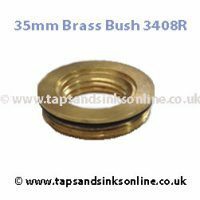 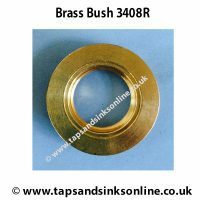 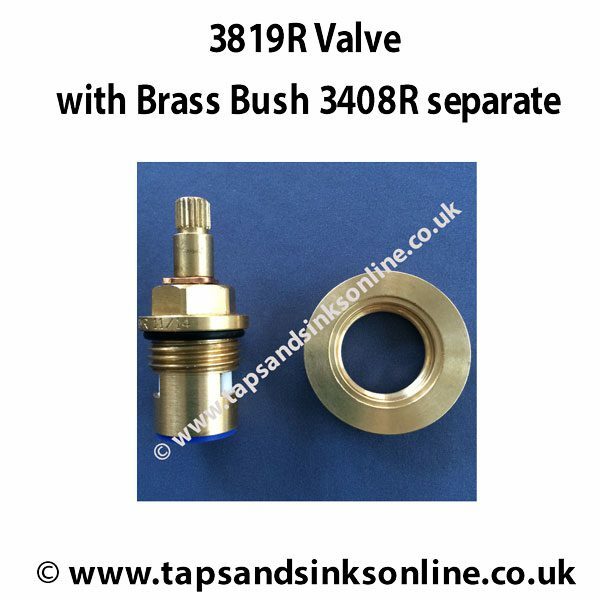 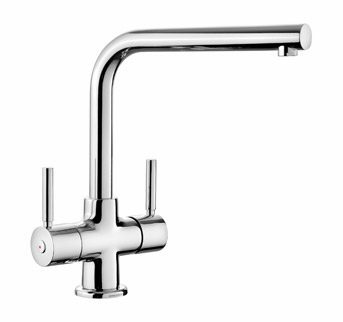 For useful Guides & Troubleshooting Tips please check Aquadisc 3 Tap Valve Tips & Guides tab above.